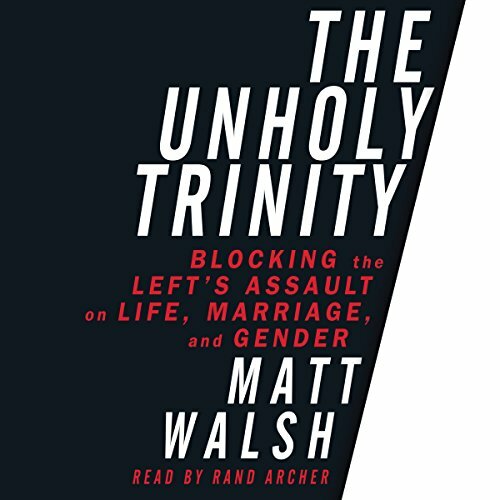 Showing results by author "Matt Walsh"
This highly anticipated debut from Matt Walsh of The Blaze demands that conservative voters make a last stand and fight for the moral center of America. The Trump presidency and Republican Congress provides an urgent opportunity to stop the Left's value-bending march to destroy the culture of our country. Republican control of the presidency, senate, and House of Representatives for the next two years is a precious - and fleeting - gift to conservatives.